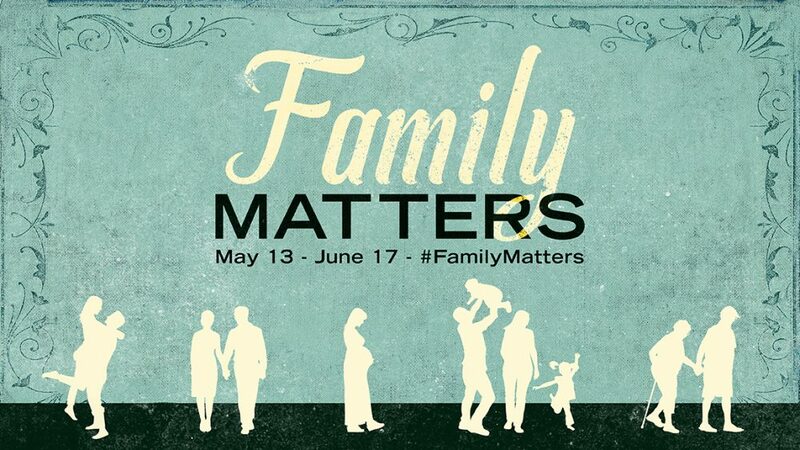 Family Matters Week 2 - Pastor Jim Wall: Princeton Location 5-20-18 from The Bridge on Vimeo. Falling in love is filled with wonderful feelings. The only problem is the endorphin release that comes sometimes leads to an unrealistic sense of who the other person is. This message takes an objective look at how important it is that marriage be based on more than feelings. It must be based on shared values and principles. Promote Art of Marriage, Marriage 101, etc. Over time, the family unit gradually evolves. From dating to marriage, then parenting and honoring parents as they move into the late stages of life. This series will recognize the value of each phase, and we’ll discover how to overcome the pressures and challenges that can come along with them.